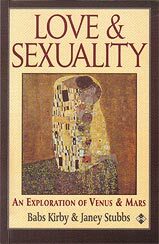 The planets Venus and Mars represent the principles of love and sexual attraction and describe what we look for and need in our relationships. 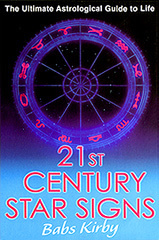 This book explains the approaches to relationships that the different signs have, as well as the relationship scenarios that the aspect patterns reveal. A must have for all those who find their relationships somewhat of a mystery. This has become something of a classic in its field and offers a psychological approach to a traditional forecasting technique. 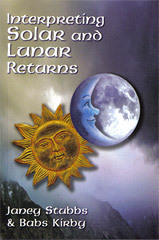 Not only does it include Solar and Lunar Returns, with in-depth interpretations, but it also covers Mercury, Venus and Mars Returns, which can illuminate particular circumstances in a revealing a apposite way. published by Arrow at Random House. A contemporary approach to the zodiac signs that's insightful, accurate, and, above all, revealing, that shows just how best to survive and thrive in your sign. With separate sections on the positives and negatives, men, women and children, along with constructive advice, this book is a must-have for anyone wanting to understand themselves and others better. published by The Crossing Press. This is a self-help book with a difference. There are guided imagery journeys based on each of the planetary principles that enable the reader to discover how these principles operate in their birth chart. 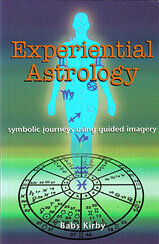 It offers a unique combination of astrology with humanistic and transpersonal psychology and can be used as a tool in personal growth work.